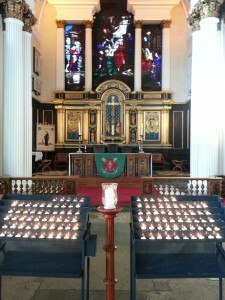 St Chad’s has produced a new Roll of Honour to commemorate the precious lives lost in The Great War. 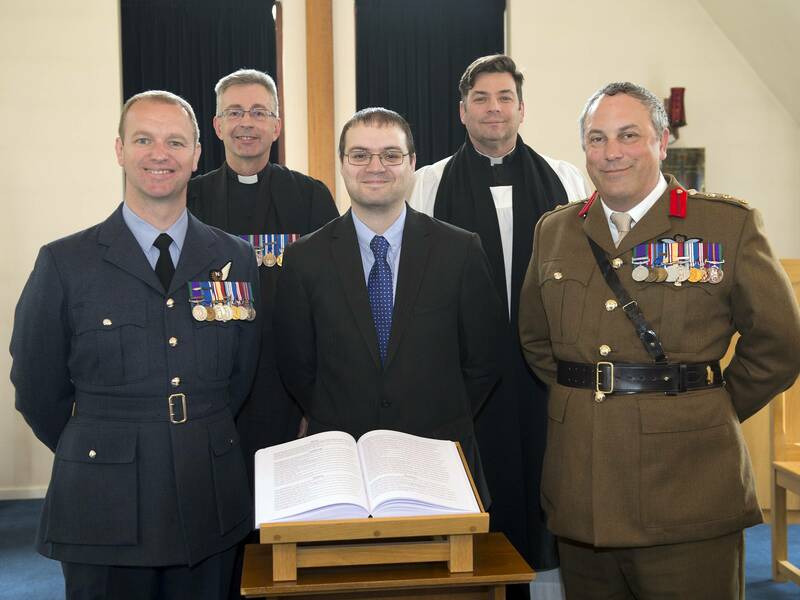 This leather-bound Roll was presented to the Vice Lord Lieutenant, Col Edmund Thewles on Remembrance Day 2014, who received it on behalf of the whole ceremonial county of Shropshire. 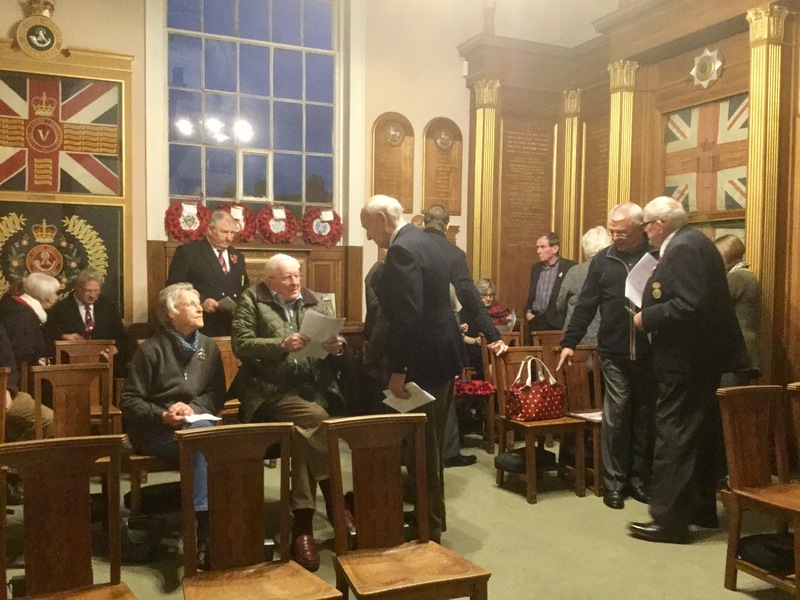 The roll was compiled by two local amateur military historians, Neil Evans and Phil Morris; we are very grateful to them for sharing the results of over a decade of research so that this roll could be produced. Softbound copies of the Roll available for sale (£20) here thanks to our good friends at The Shropshire Regimental Museum. 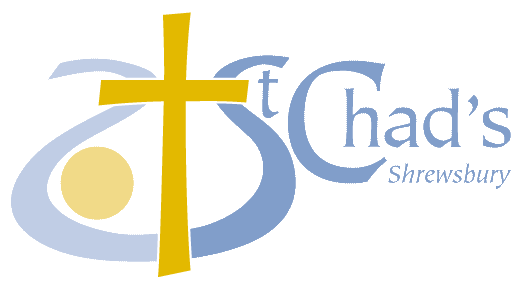 Copies are also available from the church office. 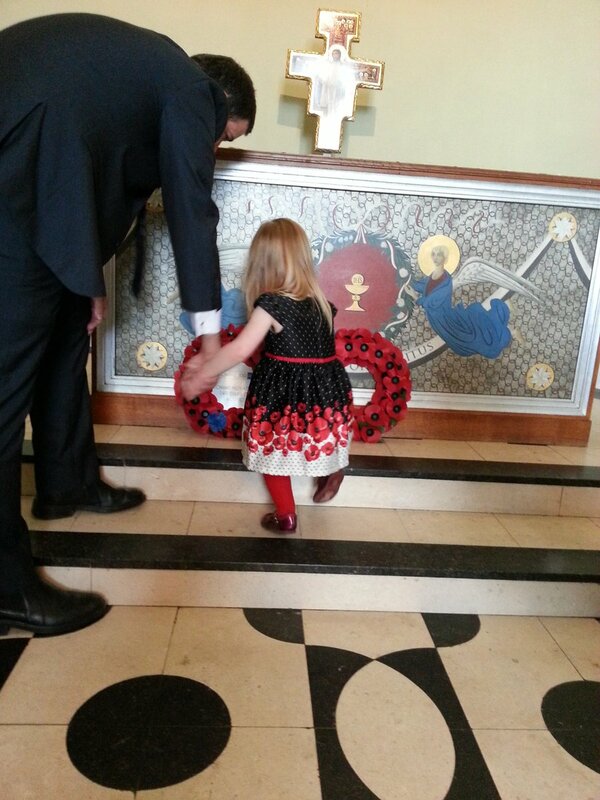 Each purchase supports the costs of the production of the main Roll of Honour. A virtual copy of the Roll is also available on line here as part of a partnership with Shropshire Archives. The Shropshire Poppy Appeal and St Chad’s Church have been working with two local artists, Lyn Evans and Nik Burns along with Martin Phillips of Heritage Schools to commemorate this special year. Over 80 Primary schools in Shropshire, and Telford & Wrekin have helped to create a one off sculpture which will stand as a lasting legacy to the 5,286 lives lost from Shropshire during the First World War. 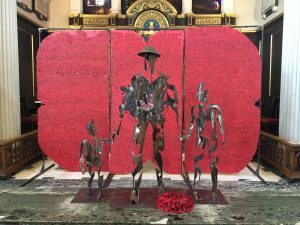 The sculpture will be on display in the church until the end of July and then on tour around the county. We are also hosting special services on Wednesdays at 5pm to remember every single man and woman that made the ultimate sacrifice 100 years ago. On Monday 4th April, RAF Shawbury was presented with a copy of the Shropshire’s World War 1 Roll of Honour at a special Service at the Station Church, led by the Reverend Wing Commander Alastair Bissell. 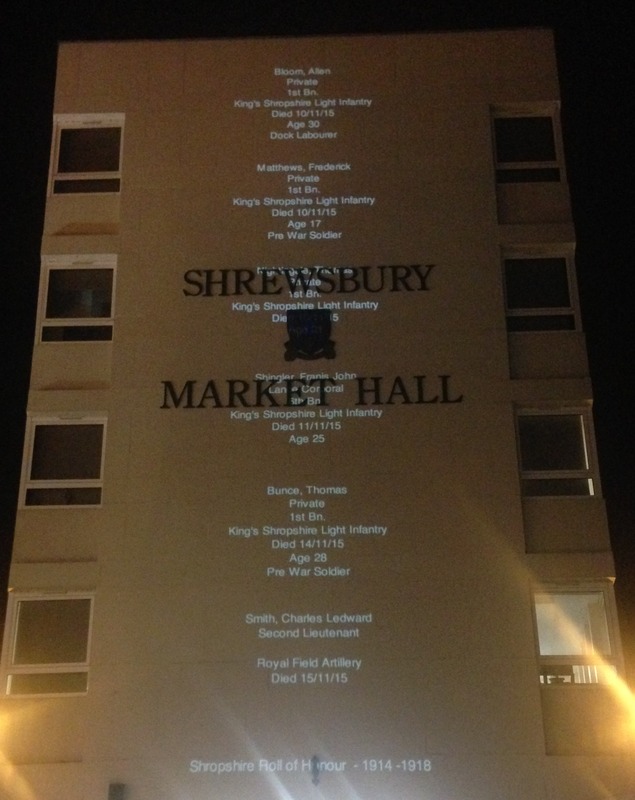 Andy McKeown, Maggie Love and Bill McCabe are the brains behind this wonderful presentation of the Roll of Honour which took place on 11 November 2015 onto the Market Hall in Shrewsbury. 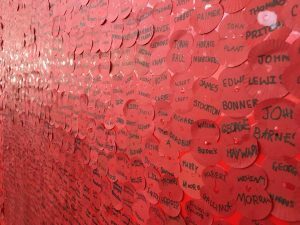 Starting at 4.45pm the Roll takes over 7 hours to scroll, showing details of all 5286 men and women who made the ultimate sacrifice in the Great War. 91 men remembered on Shropshire memorials lost their lives on this day. As on every other day of the war, men from the county were serving both on the Western Front and throughout the world with a wide variety of regiments in many different roles. 25 September 1915 was the first day of the Battle of Loos (the largest British battle on the Western Front in 1915) and indeed 28 men from Shropshire were killed in this battle (serving with a range of regiments including the Royal Welsh Fusiliers, Gordon Highlanders and the Royal Berkshire Regiment) but the majority who died on this day were involved in a diversionary attack on German positions at Ypres, just 23 miles away. 63 men from the county (58 of whom were serving in the 5th Battalion Kings Shropshire Light Infantry) were killed in this action. The 5th Battalion of the KSLI, our local regiment was raised at Shrewsbury in August 1914 as part of Kitchener’s First New Army and trained in Aldershot before landing in Bolougne in May 1 915. Some communities were hit very hard by the deaths on this day. Bedstone lost 8 men in WW1, 3 of whom fell on 25 September 1915 and Fitz 2 out of 7. Also hard hit were the communities of our three parishes: the memorials at St Chad’s, St Alkmund’s and St Mary’s record the names of 5 men who lost their lives on this day. 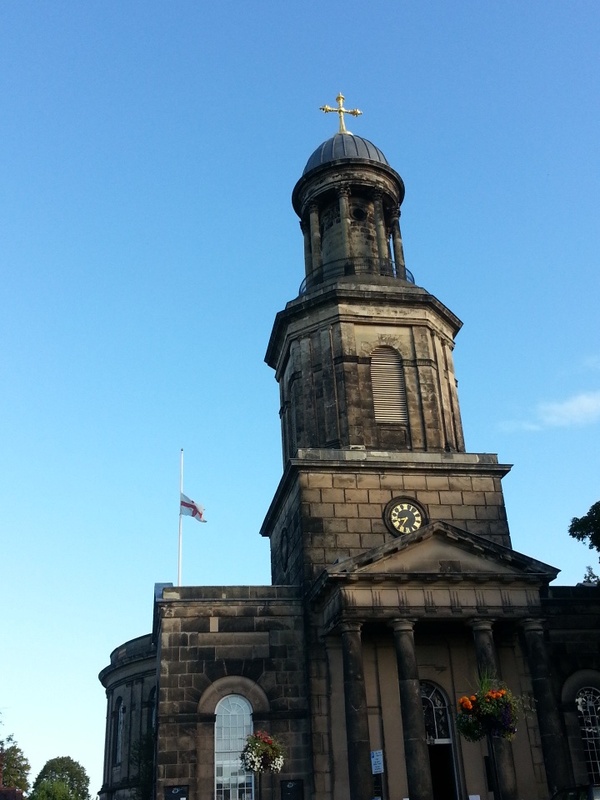 St Chad’s flag was flown at half-mast on Friday 25 September 2015 to mark this anniversary. These 91 men were included in the 5pm Wednesday Great War Remembrance service on 30 September, when a total of 111 Shropshire men were listed by name and a candle lit for every one. St Chad’s WW1 Project was delighted to be presented with the Mayor’s Special Award on Wednesday 22nd April 2015. We extend our grateful thanks to Beverley Baker, Mayor of Shrewsbury, for this Award which is now proudly displayed in St Chad’s. Last December we created a special memorial for the 113 men listed on Shropshire War Memorials for whom no information can be found. These names cannot be linked for certain with the service records of any individual soldier and so they remain known only to God. 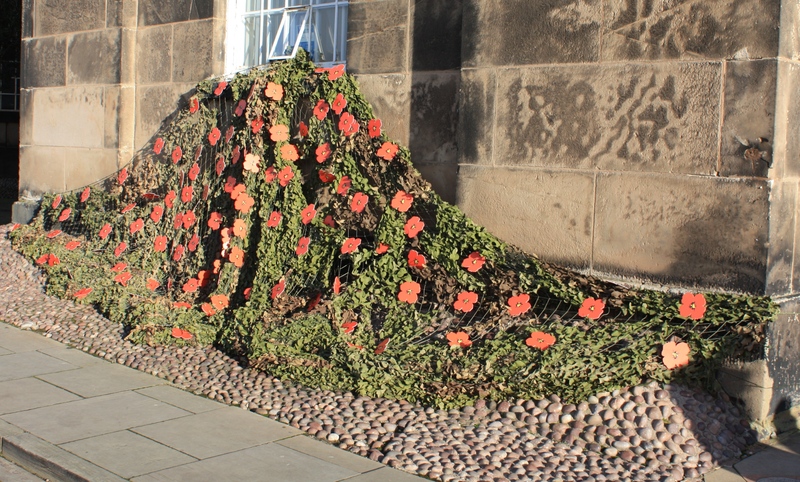 Based on the idea behind the memorial at the Tower of London, 113 poppies were placed in a display spilling out of the church window on St Chad’s Terrace. A full list of those remembered by this memorial can be seen here. 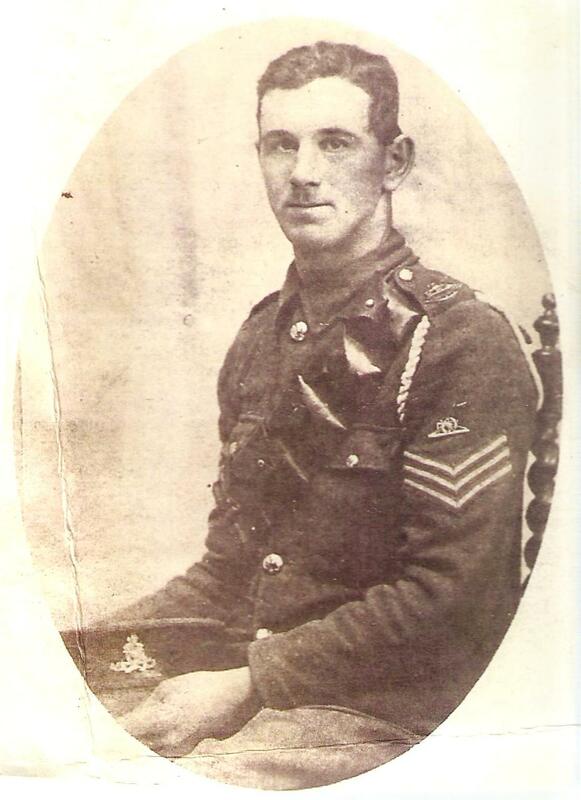 The image on this page shows Walter Edward Rogers MM, a Shrewsbury and Upton Magna man, of the 2/1st Shropshire Battery, Royal Horse artillery who died of gas poisoning and wounds 23 August 1917. Image courtesy of Samantha Charlton (nee Rogers), and her father.